Richard is an experienced Chartered Professional Accountant and Licensed Insolvency Trustee with over 40 years of experience. Richard brings a unique set of skills to Hoyes Michalos and joined our team in 2007 after running his own practice for nine years. With experience in both personal and corporate insolvency issues, Richard is able to not only speak with individuals, but also consult with business owners who may be facing personal financial difficulty as a result of their business endeavors. 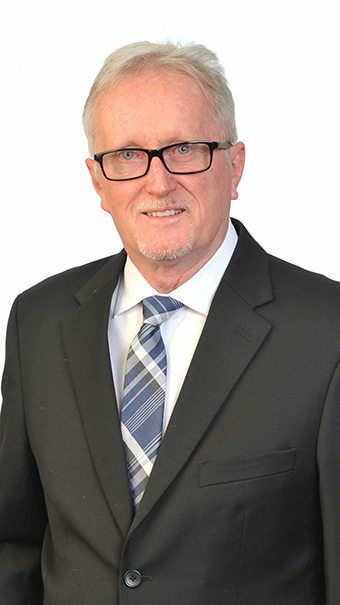 As the managing trustee in our Barrie office, Richard takes pride in our firm’s professional approach and compassionate understanding of a person’s individual needs.